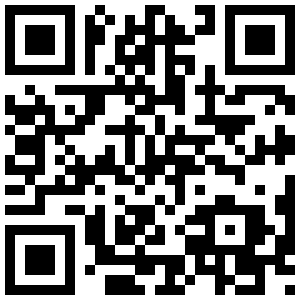 Or point your phone’s camera to the QR code on the left. Compatible: iPad, iPhone, Andriod and Blackberry Torch. Our app allows you to view speaker bios, session descriptions, listen to session audio while on the go. Trying to download the app and having no luck. Have a 3G iPhone. Is this compatible? Let me check with an associate who has an 3G iPhone and have him try it. This is weird, I had him try it and its fine. Did you see the video I did on how the app works. I posted it on the conference blog. I got the conference app. Thanks! Do you have an iPhone or Android phone? I have tried to get the app, but I could not find it even I have iphone 4G. This is a web based app. So all you have to do is go to http://www.autism12.com and that will load up the app and you should have a screen with 4 icons at the bottom of the phone. I have had no luck getting the App on my IPhone 4. Any suggestions? Its a web enabled app so you use your web browser to access it. I have an iPhone4 as well. it doesn’t appear to be a true app. You have to use the web browser to get it and stay in it. A true App would have an icon and program on the phone, the icon to clik on to start the program(application). I’m disappointed in this method, but if I can use it I will. Thats correct. We will convert to a true app when we finally finalize the schedule.